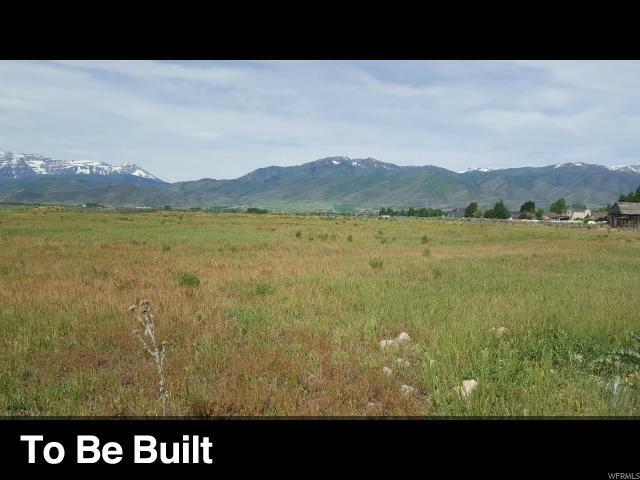 3.28 Acres located in the heart of the booming Industrial section of Heber City. 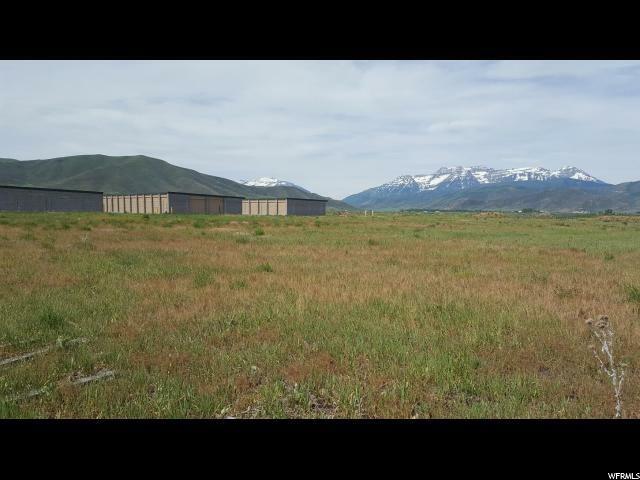 Close to Walmart, Sportsman Warehouse and mini mall. The I-1 Industrial Zone permits storage sheds and other Industrial uses. The I-1 industrial zone has been established for the primary purpose of providing a location where manufacturing, processing, warehousing and fabrication of goods an material can be carried on most appropriately and with minimum conflict or deleterious effects upon surrounding properties. 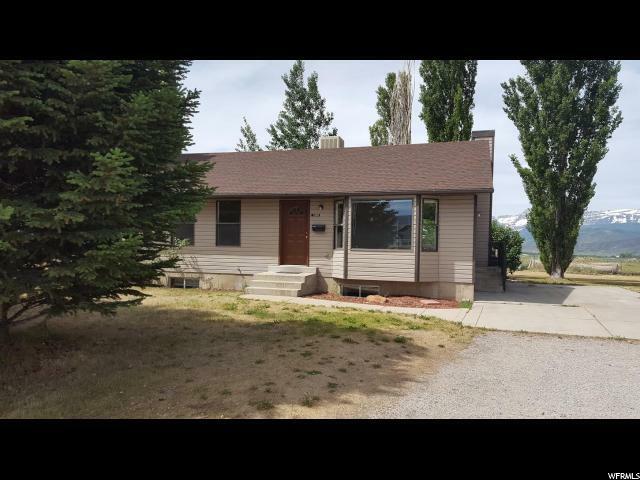 There is a nice 3 bedroom, 2 bath, rambler on the property as well. It will be occupied by a tenant on a month to month rental until property is sold. This is an ideal set up for storage sheds with a caretakers home on site.